Our jumpers last a very long time, but if you’ve got that old lovable jumper somewhere that you just can’t part with or there are a couple of holes but you still love it, then now is the perfect time to up-cycle it to something new. Do be careful when cutting knitted garments as they can unravel very easily, especially woollens with a larger knit. Use the existing hem where possible. Ask permission from the owner before you start cutting up anybodies jumper! 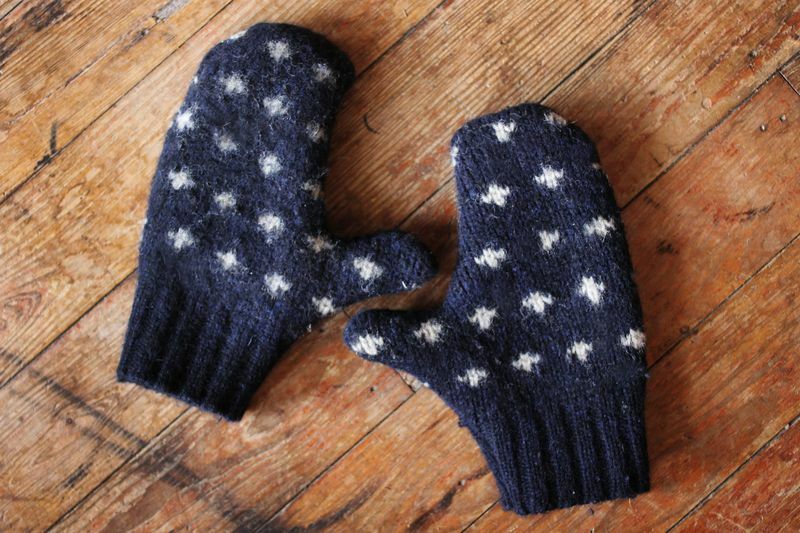 Rather than buying a new pair of mittens, why not use an old jumper or sweatshirt and make some yourself? This post, from A Beautiful Mess, illustrates how to do this really easily. The whole family could have matching mittens! If you find mittens quite restricting, then try these phone friendly-fingerless warmers instead. This woollen stocking looks familiar! 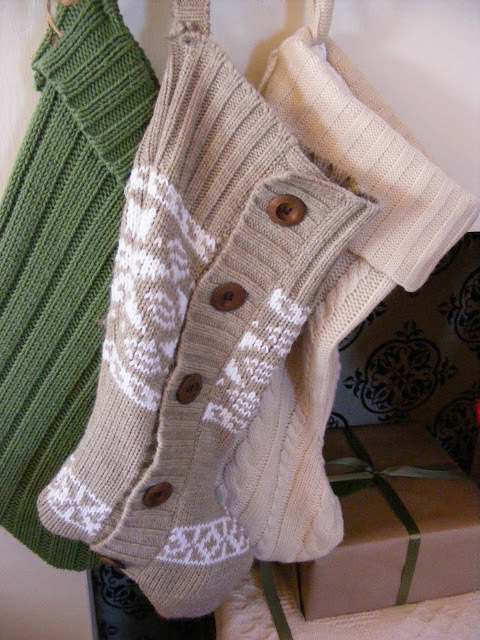 This article, from The Complete Guide to Imperfect Homemaking, gives simple step-by-step directions on how to make that old woolly jumper or cardigan into a large Christmas stocking. 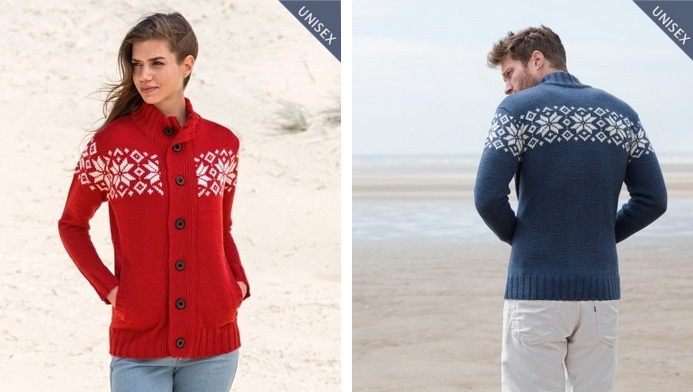 We have to say… the jumper used in this article looks very similar to our popular Nordic cardigan! 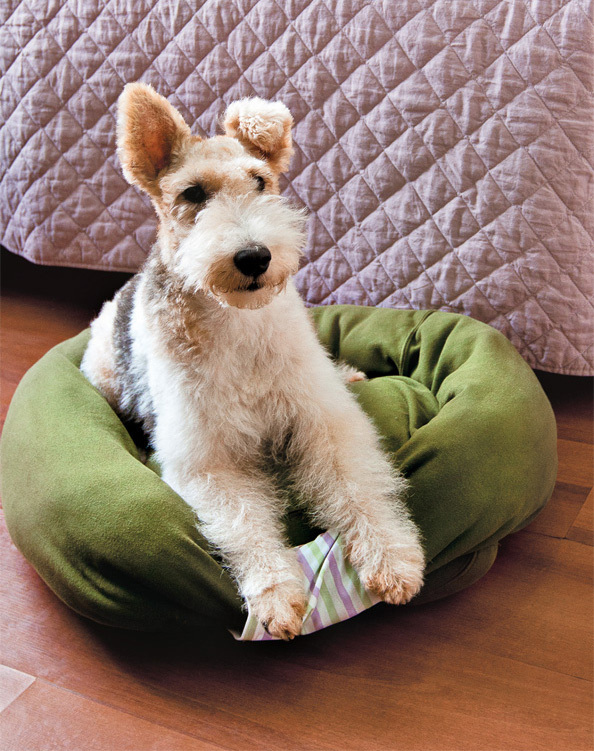 Pet beds can be quite expensive, so this idea from Handimania is great to help save a few pounds. You need a large old jumper or hooded sweater for this one… and a dog or cat helps too!